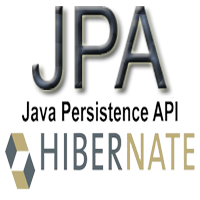 JPA tutorial provides basic and advanced concepts of Java Persistence API. Our JPA tutorial is designed for beginners and professionals. JPA is just a specification that facilitates object-relational mapping to manage relational data in Java applications. It provides a platform to work directly with objects instead of using SQL statements. Before learning JPA, you must have the basic knowledge of Java and any relational database like MySQL, Oracle. Our JPA tutorial is designed to help beginners and professionals. We assure that you will not find any problem in this JPA tutorial. But if there is any mistake, please post the problem in contact form.